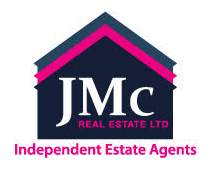 JMC Real Estate are independent estate agents and collectively have a wealth of knowledge of the local property market. You won’t find us on the high street as recent research has shown 97% of buyers now find their dream home on the internet. The saving we generate by not paying high street rent, rates and utilities is passed on to you by way of our low fixed fees. Combine this with our local knowledge and experience and we are perfectly placed to help you to sell your property or find the one you are looking for. 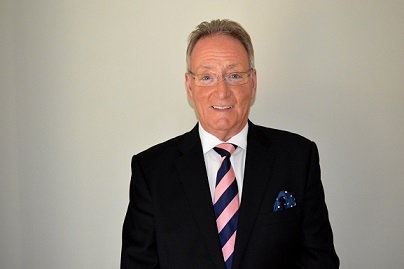 Your local award winning independent estate agent providing a personal and professional service giving you complete peace of mind from start to finish of the selling process. FIXED PRICE SELLING FEE ONLY £959 (including vat) PAYABLE ON COMPLETION OF YOUR HOUSE SALE - NO COMMISSION FEE - NO PERCENTAGE FEE - 100% ACCOMPANIED VIEWING INCLUDING WEEKENDS.